Justice Nakka Balayogi of the Hyderabad High Court, who resigned from his post recently, called on Chief Minister N Chandrababu Naidu in Undavalli on Friday. VIJAYAWADA: Justice Nakka Balayogi of the Hyderabad High Court, who resigned from his post recently, called on Chief Minister N Chandrababu Naidu in Undavalli on Friday. Sources said Balayogi during his meeting with Naidu is learnt to have expressed his desire to contest from the Amalapuram Lok Sabha (SC reserved) constituency in the coming elections. 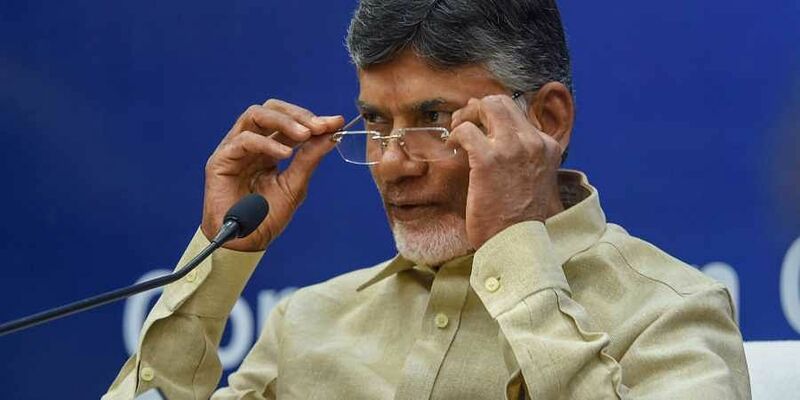 Though, a section of media earlier reported that he resigned to join YSRC, his meeting with Naidu gained political significance, indicating he is set to join the TDP. His resignation has been approved by President Ram Nath Kovind and a notification was issued by Ministry of Law and Justice stating his resignation will come into effect from December 15.